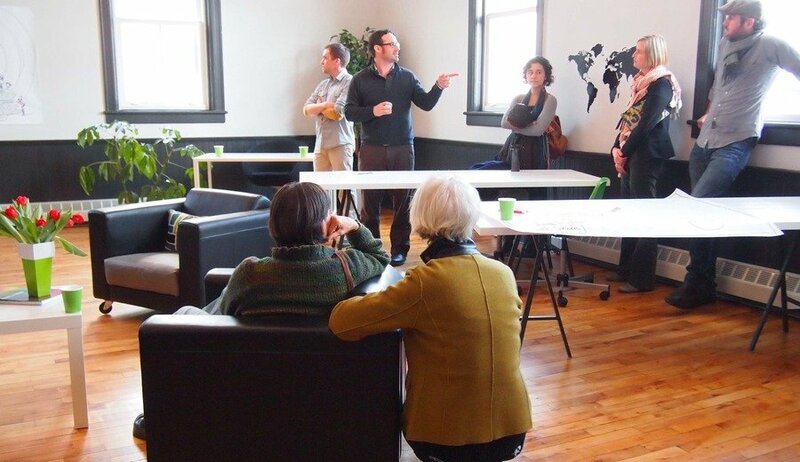 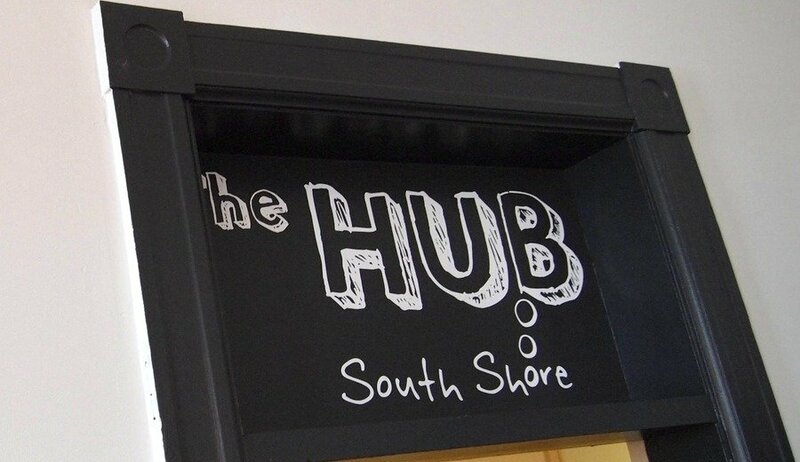 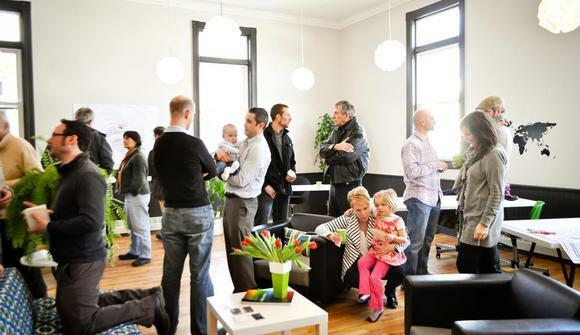 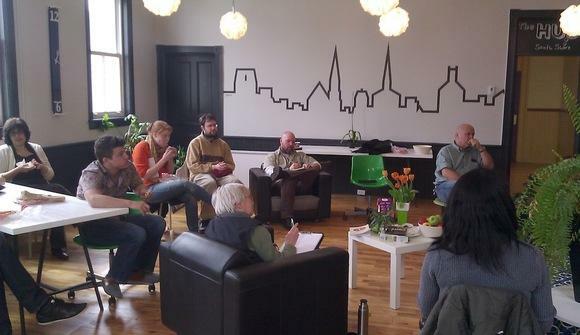 A co-working space on the South Shore, affiliated with The HUB Halifax and other HUBs all over the world. 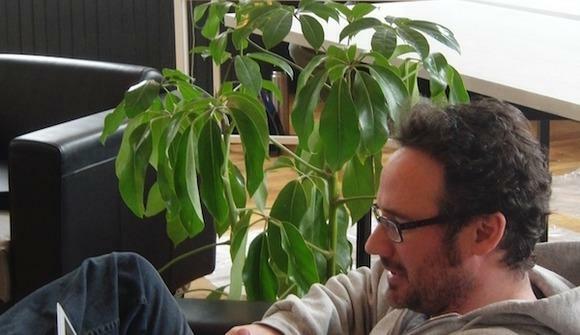 A bright, friendly space to come and work, think, and create... and to find other energetic self-starters. 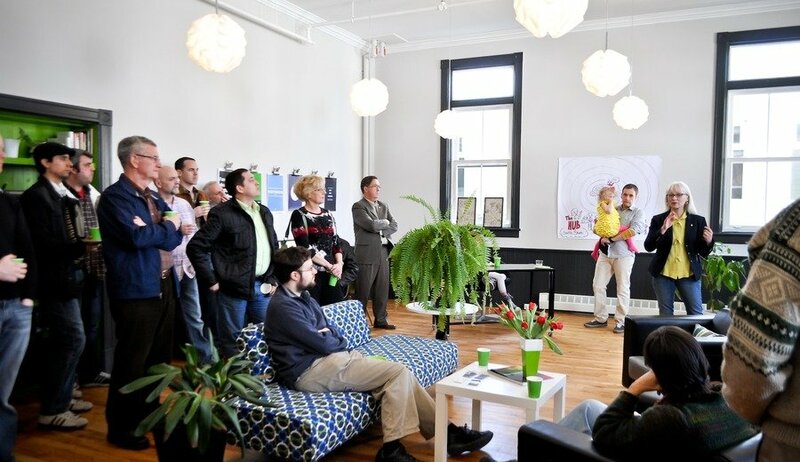 Besides an inspiring coworking space, we offer provocative events programming, and a community of people who love getting down to business. Located in the old school building known as The Mahone Bay Centre, we have a large communal space, with two small rooms for privacy or seclusion when you need it. There is a shared kitchen and other amenities such as several large meeting rooms, and a shiny new fitness centre.